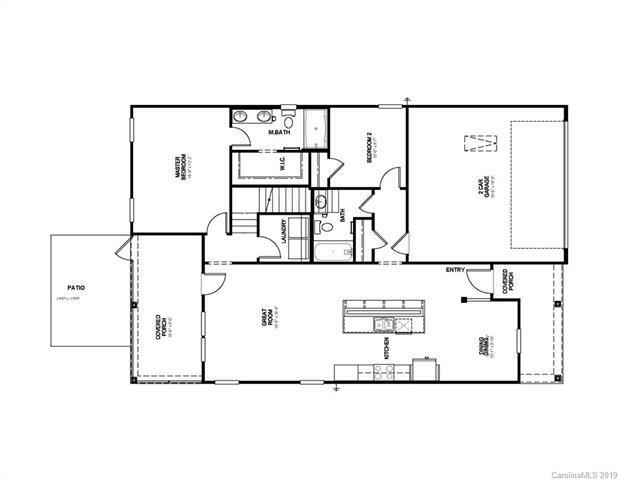 Ranch w/ 2nd Story Guest Suite! 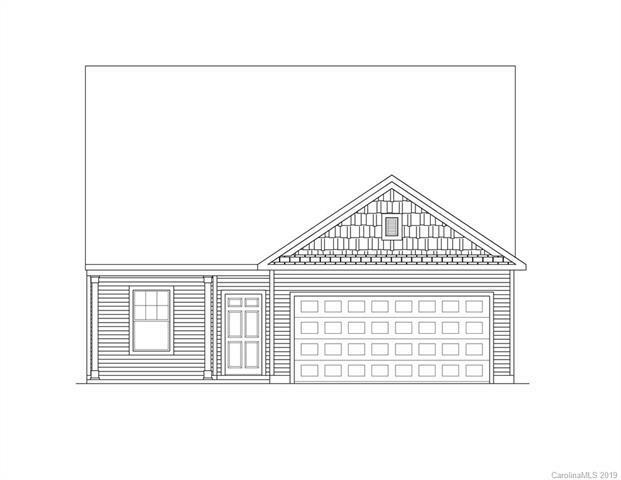 Open Floorplan, plan highlights include screened porch for easy outdoor entertaining, second floor guest BR and loft, and open kitchen with granite countertops and stainless appliances! 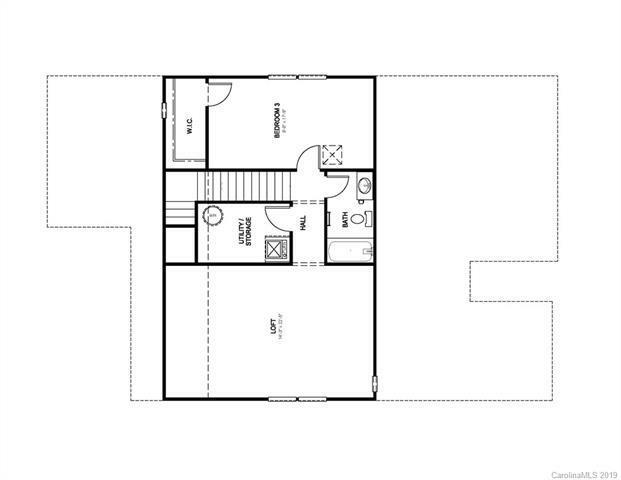 Master Suite features large walk in closet and dual sink vanity! Convenient to surrounding amenities like the famous George Poston Park which features walking trails, athletic fields, biking trails, kayaking, rock climbing, and playgrounds. Spencer Mountain and waterfalls are a short 5 minutes away. 15 minutes from Charlotte Douglas International Airport and 20 minutes to Uptown Charlotte. Locally, River Falls is 5 short minutes to the Downtown Belmont Historical District or Gastonia.